. . . is a singer, harmonica and slide guitar player, a songwriter - and music enthusiast! 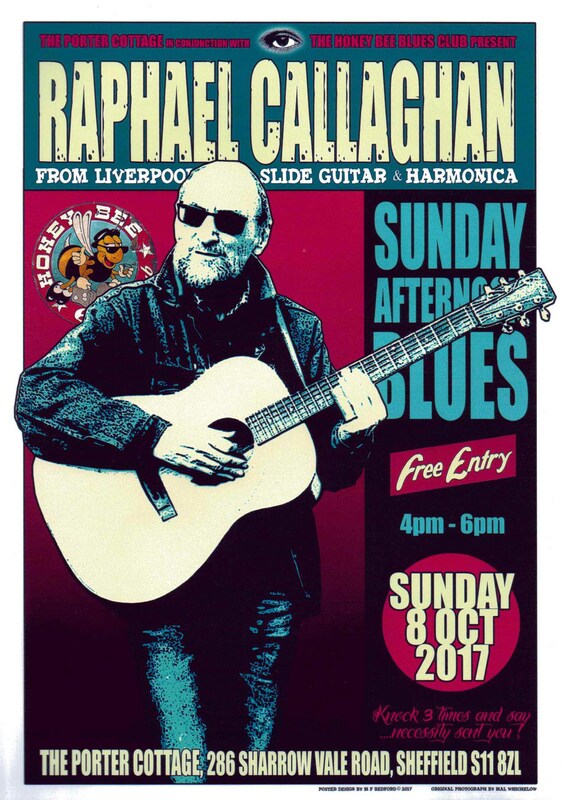 He's from Liverpool, with his own style of acoustic blues, gospel and roots. He's had years of experience playing solo and in various groups and bands, and has played with such luminaries as Alexis Korner, Bonnie Raitt and Eric Bibb. The NEWS page has information on his new solo album, SAID AND DONE. The HISTORY and DISCOGRAPHY sections will be added to as and when further archive audio and photo material are rooted out. Raphael first recorded officially in 1969 with Jim James on the Liberty label, but items from as early as 1965 are out there somewhere so keep on clicking! Fans and fellow enthusiasts are encouraged to use the CONTACT facility, even if it's just to say hello.